CLOSEOUTS. 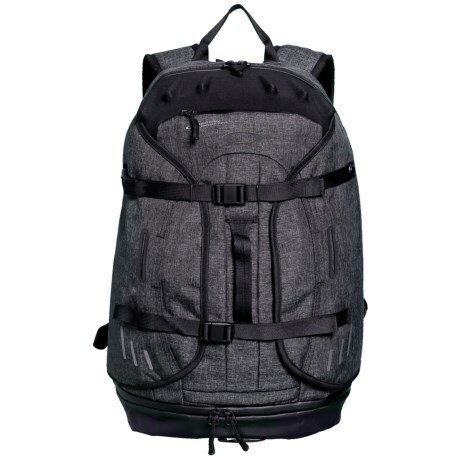 Oakleyand#39;s Aero Pack backpack features a sizeable main compartment, a zip compartment with a padded laptop sleeve, multiple carrying options and plenty of space for your weekday and weekend necessities. Available Colors: BLACKOUT.